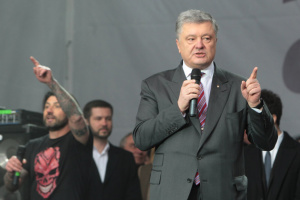 Ukrainian President Petro Poroshenko received credentials from the newly appointed ambassadors to Ukraine - the Islamic Republic of Pakistan, the Turkish Republic and Japan, the press service of the head of state has reported. 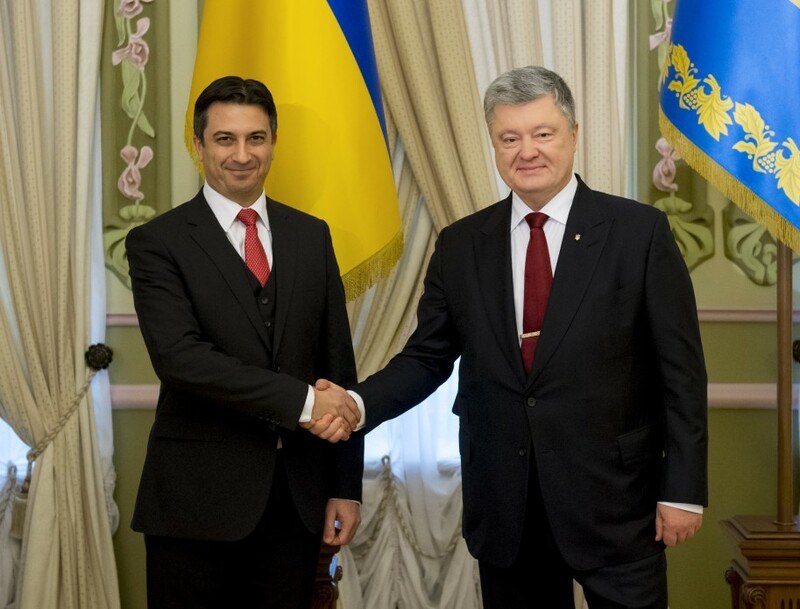 "The president received letters of credence from the ambassadors of a number of foreign countries: the Islamic Republic of Pakistan - Zahid Mubashir Sheikh, the Turkish Republic - Yağmur Ahmet Güldere, Japan - Takashi Kurai," the report reads. 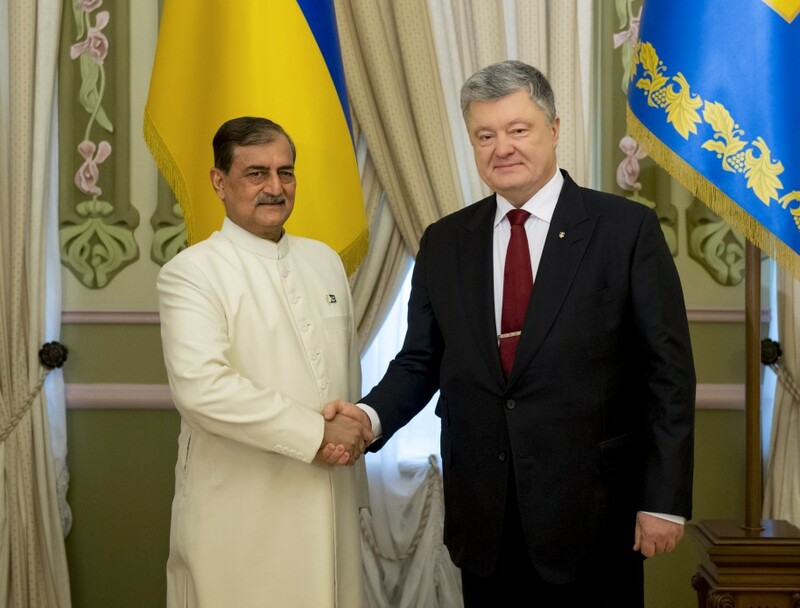 Speaking with the ambassador of Pakistan to Ukraine, the president drew attention to the prospects of the development of political dialogue and cooperation in the framework of international organizations. 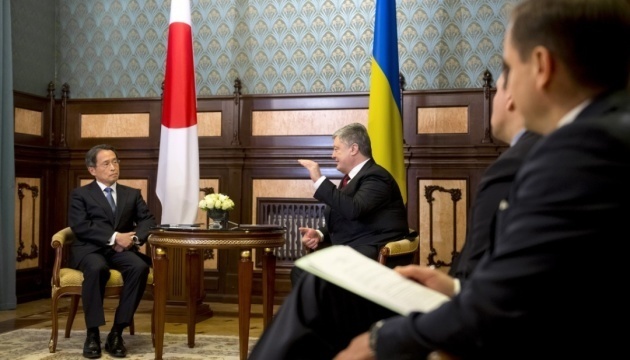 During the conversation with the ambassador of Japan, the head of state expressed gratitude to the Japanese side for a firm, consistent position in support of Ukraine's sovereignty and territorial integrity. 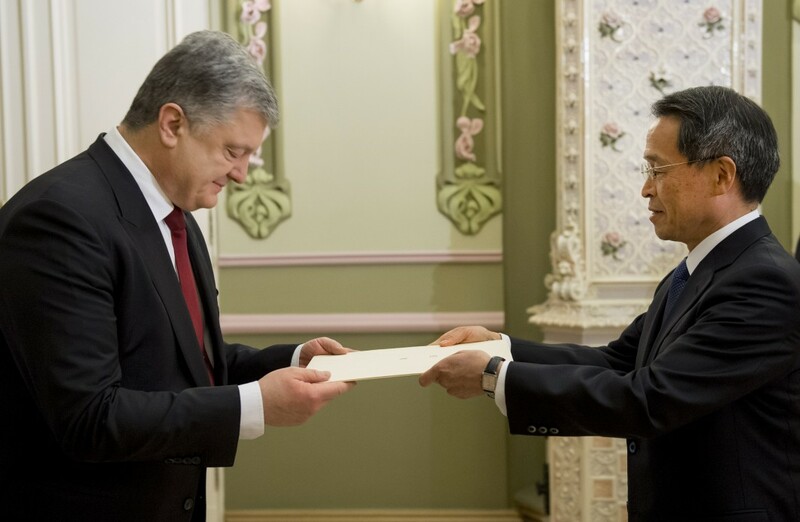 The ambassador of Japan informed the president of Ukraine about the decision made by the Japanese side in early February on the allocation of additional financial resources for the Donbas humanitarian assistance programs. 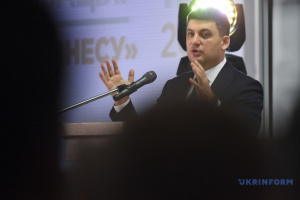 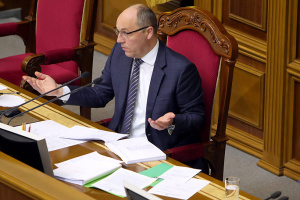 Particular attention was paid to further liberalization of a visa regime for Ukrainian citizens.